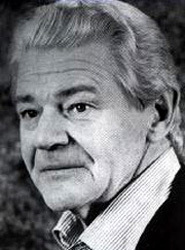 Roland Hewgill is primarily remembered as a stage actor. He made his professional debut in England in Hamlet. He performed all across Canada starting in the early 1950s, including 13 seasons with the Stratford Festival. He received a Dora Mavor Moore Award for his performance in A Moon for the Misbegotten. 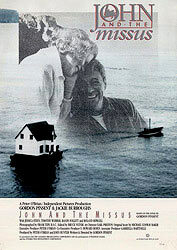 John and the Missus was written by and starred, Gordon Pinsent.